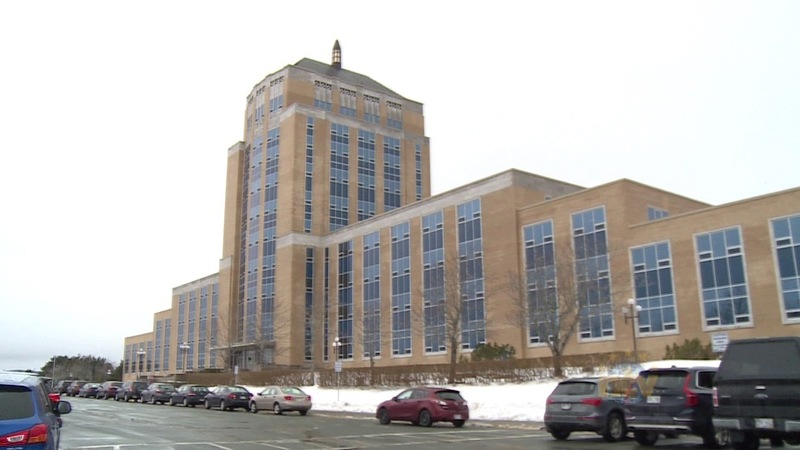 The Province is opening a second round of Expressions of Interest for prospective immigrants. Immigrants from around the world who wish to settle in Newfoundland and Labrador and be engaged in the daily operation of a business they create, join or take over can apply for the nominee program on Feb. 22. It will remain open from 10 a.m. to 5 p.m. The number of people supported toward permanent residency by the provincial government has increased by more than 25 per cent since 2017.